Relish tasty food in a lively ambience at Times Square. Located in Green Park, New Delhi, they provide yummy food that integrate the flavours of Continental, Italian, Chinese, Indian and Lebanese dishes which you can enjoy as you sip on a glass of your favourite hot or cold beverage. The menu comprises of an impeccable spread of Indian and international selections that is pleasing not only to the eye, but to the palate as well. 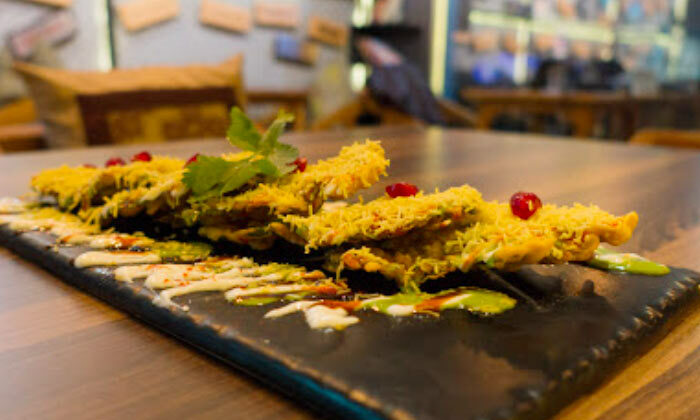 The restaurant is spread across 2 floors, the lower one featuring a bright and vibrant cafe style ambience and the upper floor is a neon section for the nightlife. This restaurant boasts of uniqueness in its diverse table settings and an ambience that is decked with a mixture of earthy and cool tones. The cordial staff wins your heart with their dedication and quick service.